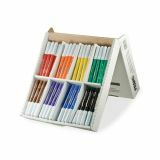 Prang Washable Markers Classpack - Master pack of bullet tip markers includes 12 each of the following colors red, orange, yellow, green, blue, purple, brown and black. Special washable ink formula doesn't dry out even if cap is left off for 24 hours. Pack size is great for smaller classrooms. 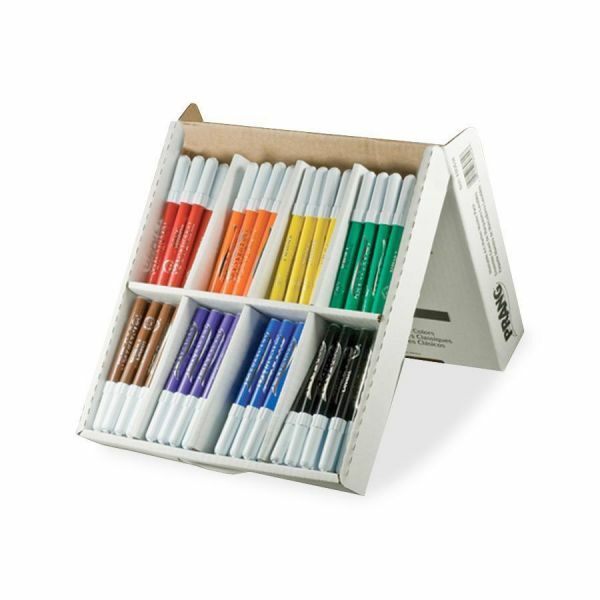 Markers are certified AP nontoxic.